Carey Mellor has joined the THS Team as vice president of sales. 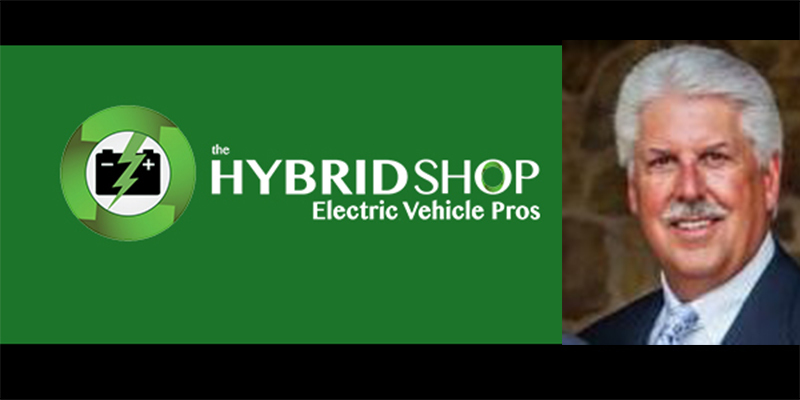 The Hybrid Shop (THS) announced that Carey Mellor has returned to its senior management team as vice president of sales and will spearhead a team focused on growing the franchised dealers nationwide. Mellor has a 30-year career history in the industry and brings experience in the automotive tire and repair category, combined with expertise working with manufacturers and the independent dealer channel. As vice president of sales and marketing with AmPac Tire Dist. 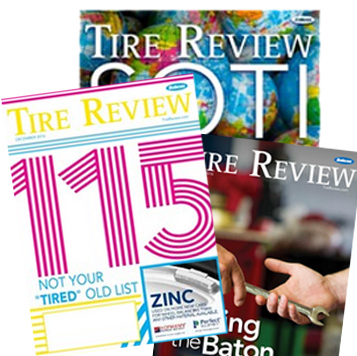 Inc., he was a principal executive in the development and launch of the Tire Pros retail franchise program, which is currently the nation’s largest independent tire dealer franchise network. He also served as the vice president, western division of Tire Pros with American Tire Distributors (ATD). For the past five years, Mellor has been an independent business consultant with a globally diversified client base, specializing in retail, marketing and franchise development, along with sales management, manufacturing partnerships, sistribution, strategic planning, e-commercee and coordination of multi-brand strategies. His clients have included businesses in the United States, United Kingdom, Central Europe, South Korea and China. His work with The Hybrid Shop has been instrumental in the development of the revised franchise program, the company said.